History of Jaipur: Jaipur, the pink city was founded in 1727 by Maharaja Jai Singh II, a Kachhwaha Rajput, who ruled from 1699-1744. 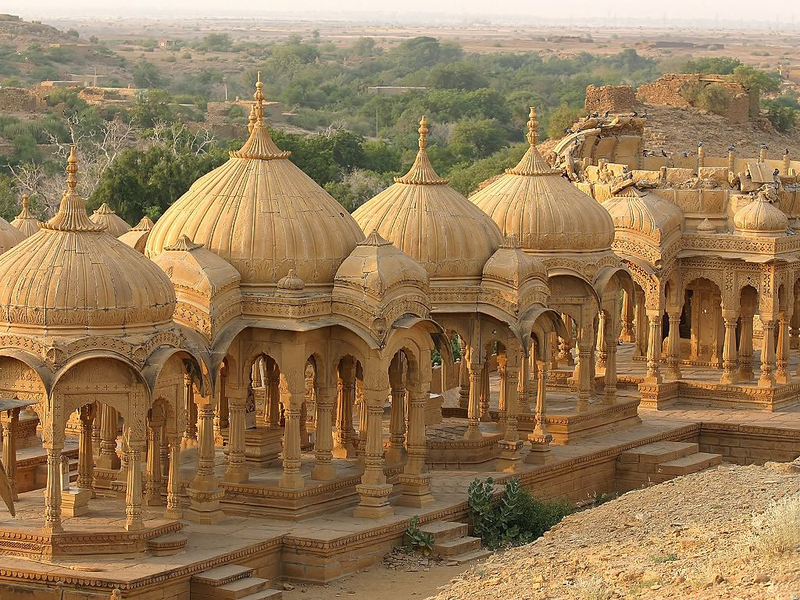 Initially his capital was Amber, which lies at a distance of 11kms from Jaipur. He felt the need of shifting his capital city with the increase in population and growing scarcity of water. 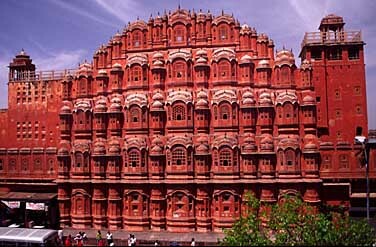 Jaipur is the first planned city of India and the King took great interest while designing this city of victory. 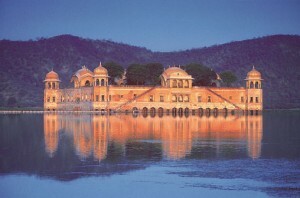 He consulted several books on architecture and architects before making the lay out of Jaipur. Bengal, to aid him design the city architecture. Vidyadhar referred the ancient Indian literature on astronomy, books of Ptolemy and Euclid, and discussed the plan with the King. 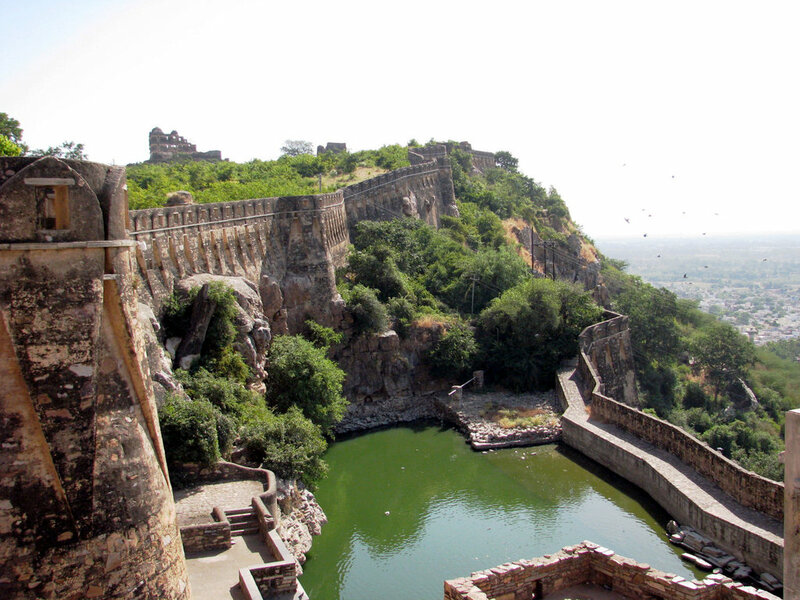 Climate: The city of Jaipur is capital to the northern Indian state of Rajasthan. 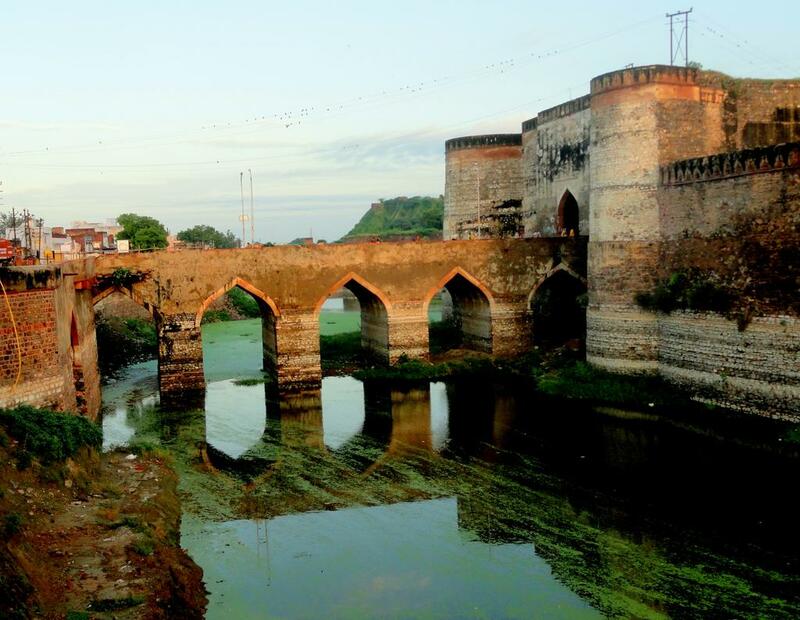 It is famous for its colorful culture, forts, palaces, and lakes. 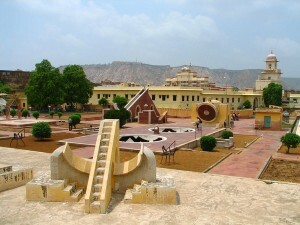 Like most other north Indian cities, Jaipur too has extreme climate. The summers can be very hot with mercury crossing 45°C, whereas winters are chilly and the temperature can fall below 5°C. 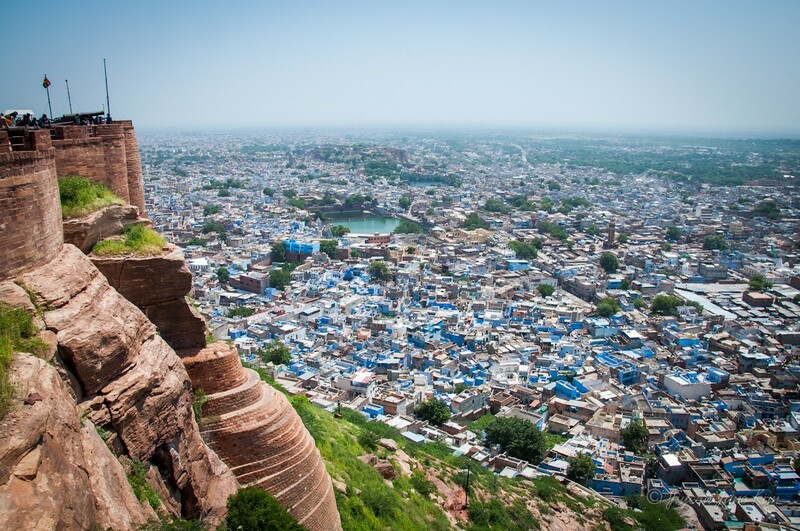 People of Jaipur: Rajasthan has a vibrant culture and a thousand-year-old heritage. 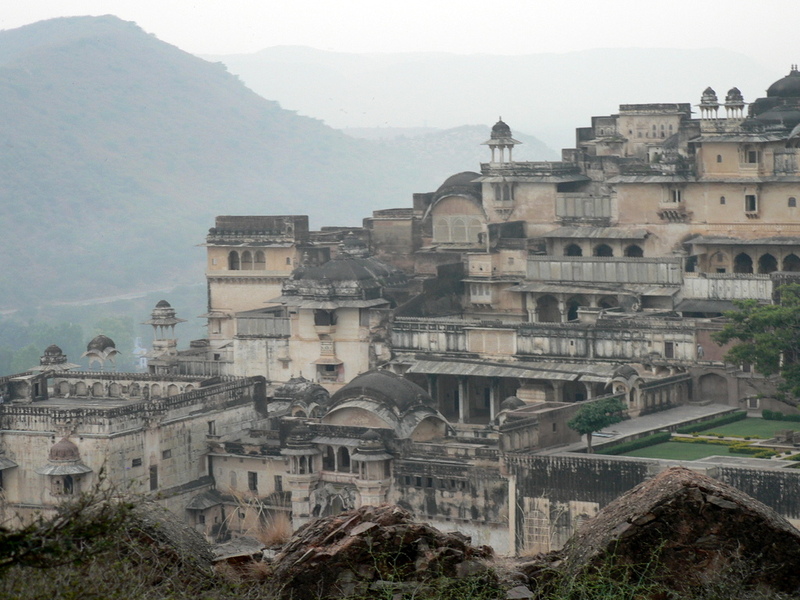 The official language of the state is Hindi but the primary spoken language is Rajasthani. There are however deviations according to various regions. For instance, Malwi in South-East Rajasthan, Mowati in North East Rajasthan and Jaipuri in the eastern part of the state to name just a few. The Culture of Jaipur epitomizes the very essence that the state of Rajasthan stands for – royalty & chivalry, heritage & history, festivals & colours. And the people of Jaipur like any other part of Rajasthan are known for their colourful attires, their love for their heritage and tradition. The brown-colored desert people are quite affable and win the hearts of the tourists with their sweet smiles and warm and cordial hospitality. reach above their elbows and often have tattoos on their arms and even chin. The religion and costumes of the tribes vary. They each have their own religion, costumes and profession. The religion followed by Rajasthanis, in general, is the Hindu religion. Various other religions are also prevalent in Rajasthan. Some of these religions are: Jain Religion, the Jains follow the teachings of Lord Mahavira, the 24th Tirthankara. Mahavira stressed on the practice of Non-violence. Sikh Religion Over time, there has been a considerable increase in the number of followers of Sikh religion. The Sikhs believe in formless God and worship their holy book ‘Guru Granth Sahib’. Some other major religions that are followed are Buddhism, Islam, Christianity, Parsi religion. By Air: Jaipur Airport is located near Sanganer at a distance of 13 kms from the city of Jaipur. Many domestic airlines connect the city to all the major cities of India including Udaipur andJodhpur as well. 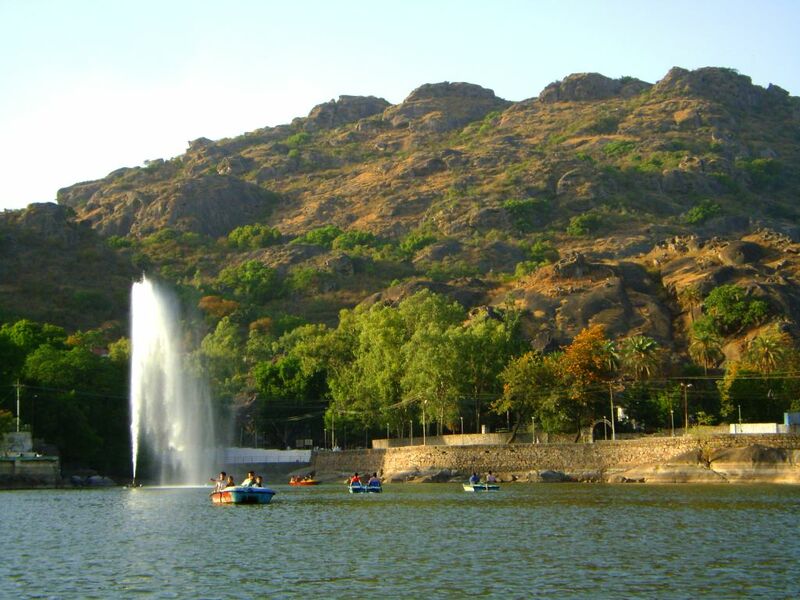 Flights for Delhi and Mumbai run on a regular basis. The airport has been granted the status of an international airport and connects to the foreign cities like Sharjaha and Muscat too. By Rail: Jaipur Railway Station is a central main station of the state of Rajasthan. The vast rail track of Indian Railways connects Jaipur station with all other cities of India. 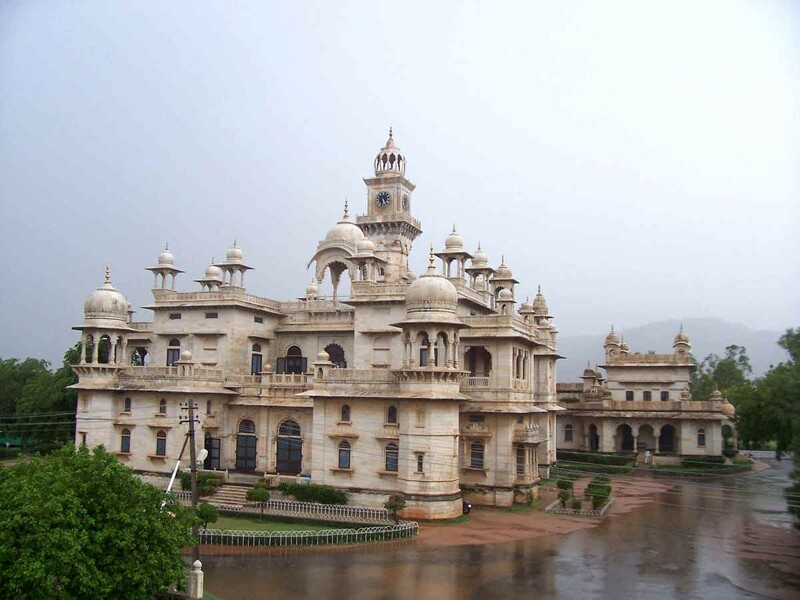 There are numerous trains which run on a regular basis to and from Jaipur. By Road; Jaipur is well connected by road to major cities in India. 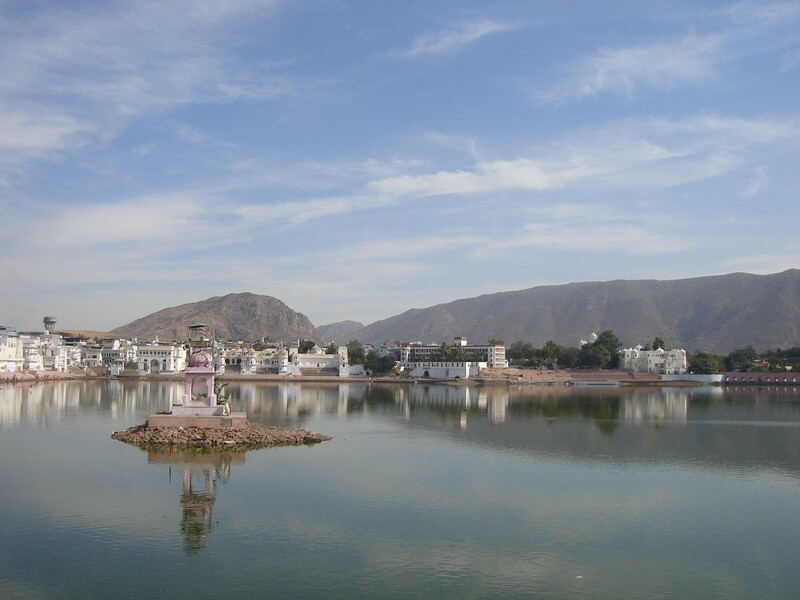 Excellent road network serves people to enjoy a comfortable journey to and from Jaipur. Shopping in Jaipur: Undertake an adventure through the narrow market lanes – colorful, chaotic and lined with shops built into the old city frame. 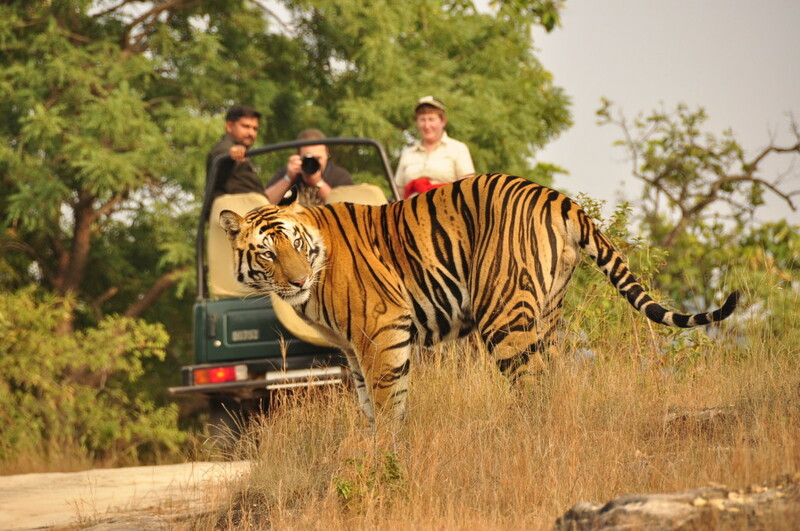 Shopping in Jaipur, on your tour to Jaipur under the golden triangle tour package, is an experience that you shouldn’t miss. You can also shop for tie and dye saris and dress materials, besides jewelry at the Johari Market. For jewelry, there are many renowned shops that line Gopaliji Ka Rasta and Haldion Ka Rasta that you can visit on your shopping in Jaipur. If quality is not your main concern, you can also settle for the cheap makeshift silversmith’s shop on the footpath. Bapu Bazaar and Nehru Bazaar are popular places for shopping in Jaipur. Here, you can purchase textiles, local perfumes, sandals etc. 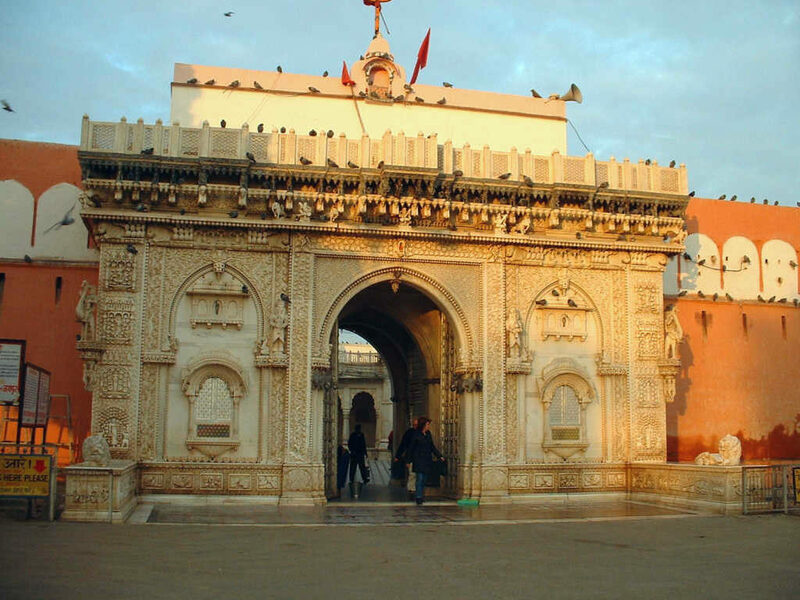 Other popular places for shopping in Jaipurfor textiles, ironware and watching artists work firsthand include the Tripolia Bazaar and the Chaura Rasta. 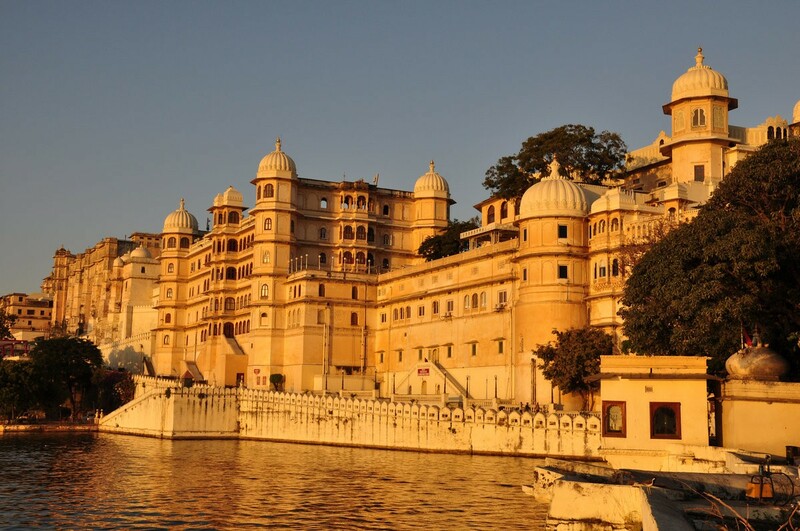 Other places where you can go shopping in Jaipur for specific items include Maniharon Ka Rasta (lac bangles), Khajanewalon Ka Rasta (marble carving), Saganer village (block printing, hand-made paper, blue pottery), Kishanpol Bazar (tie and dye textiles), Hawa Mahal (lac bangles, textiles), and Ramganj Bazar (jutis). 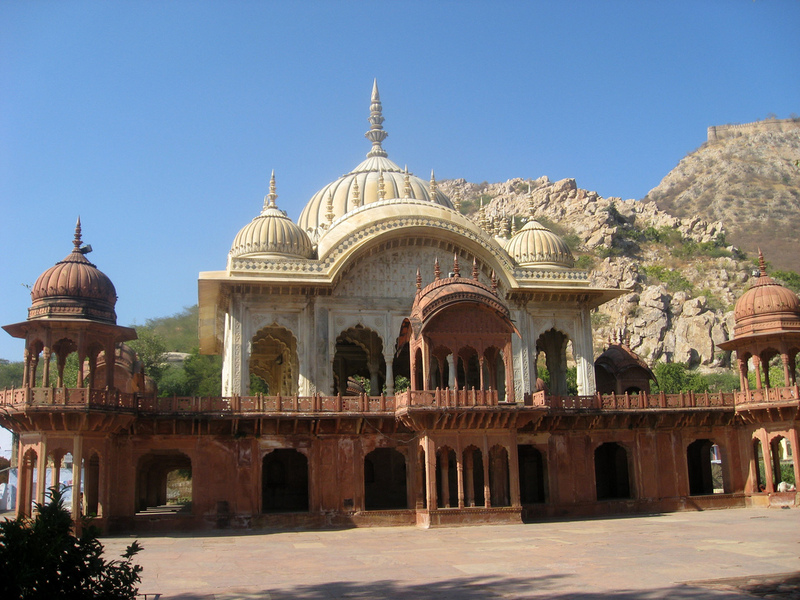 MI Road is another popular tourist haunt where shopping in Jaipur is concerned. Here, you can lay your hands at jewelry, textiles, brass mark, marble carvings, miniature paintings, textiles etc at one place. Some of the government recommended emporiums (where there is no room for bargaining) include Handloom House, Khadi Ghar and Rajasthan Government Handicraft Emporium. No matter where you shop and what you are looking for, do take home a puppet while shopping in Jaipur, on your tour to Jaipur under the Golden Triangle Tour.